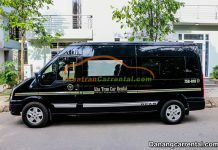 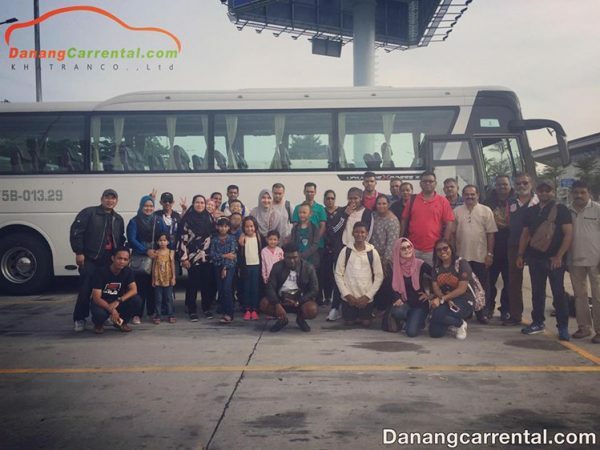 Kha Tran – Da Nang Car Rental is established since 2011, with it’s head office in Hue City and Office 2 in Da Nang City. 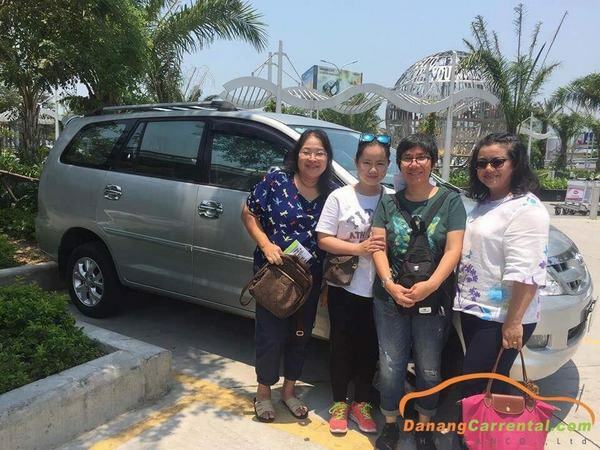 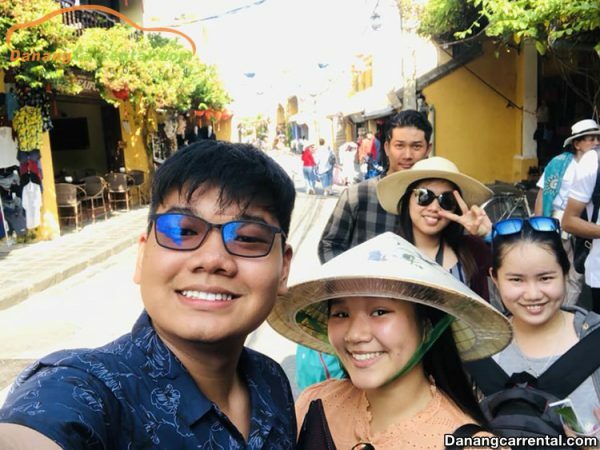 Da Nang Car Rental would like to be a trustful source of car rental with driver in Hue, Da Nang and Hoi An and neighboring. 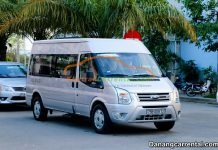 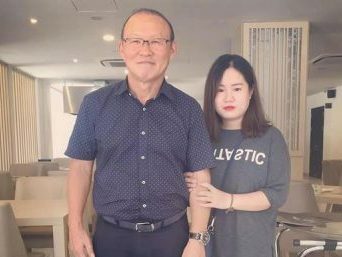 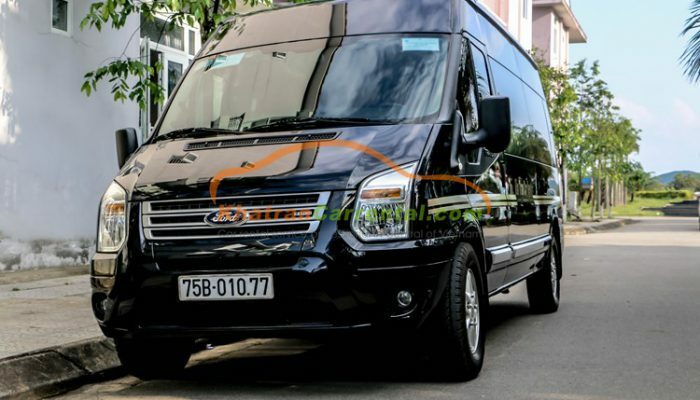 Our service includes Danang private car, long term rentals Da Nang, transfer from Da Nang to Hue, Hoi An private car, Hue private car, Airport transfer,… Especially we have self-driving car rental service. 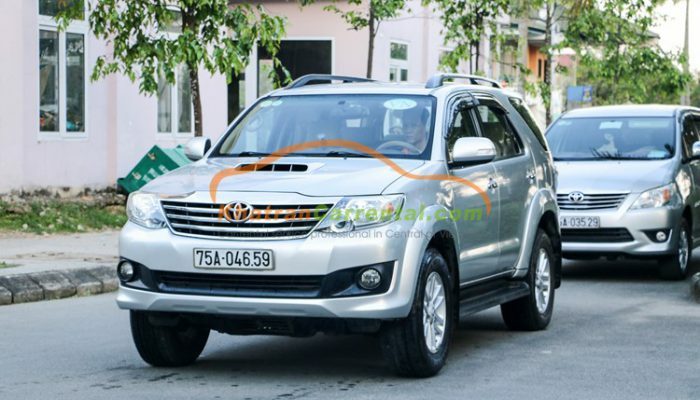 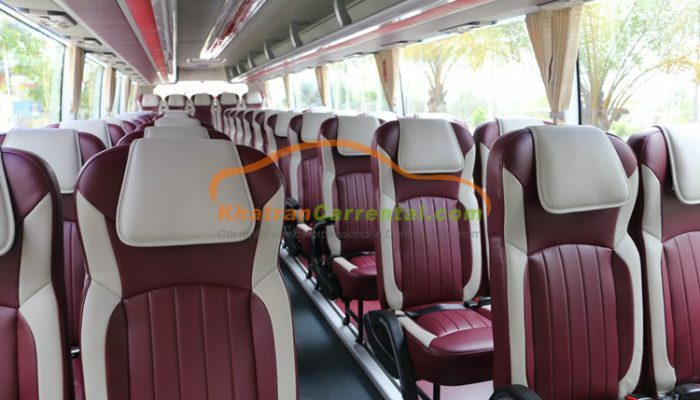 Variety of fleet car is 4 seats to 45 seats, new car model from 2016. 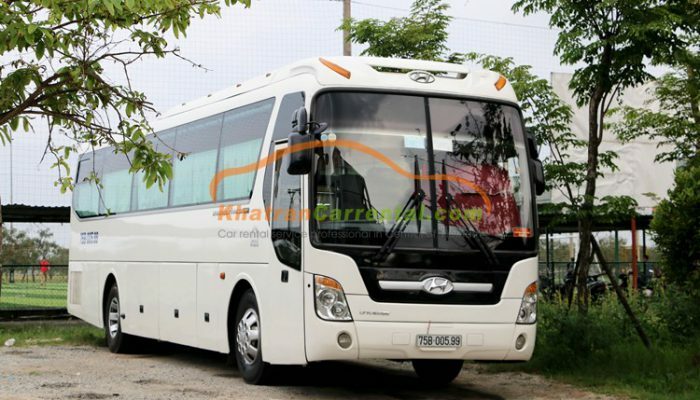 Flexible rental prices and quotes, general and luxury group. 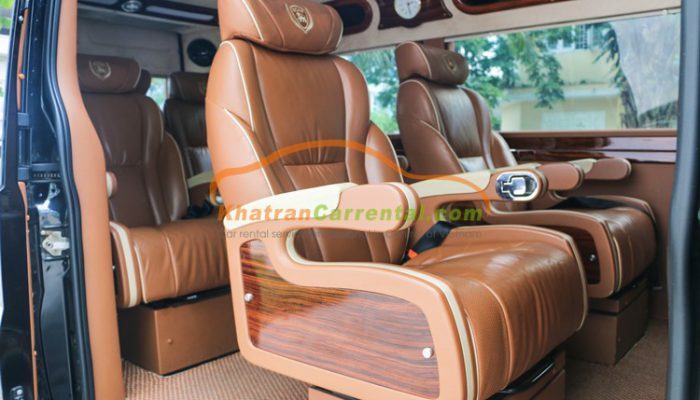 We also offer good prices and incentives for long – term car rental partners. 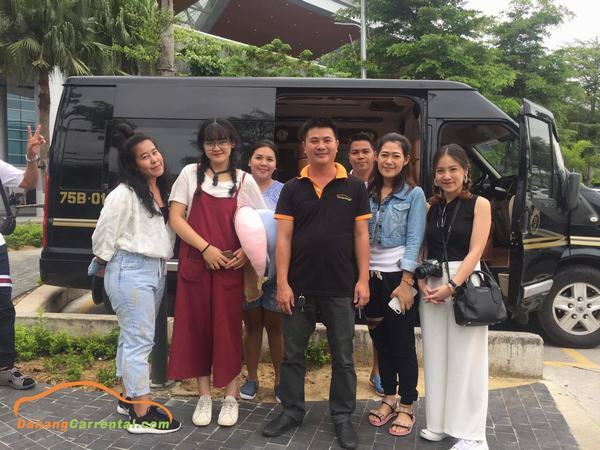 Our driver are having well education, great experience in travel matters and also involved in training programs. 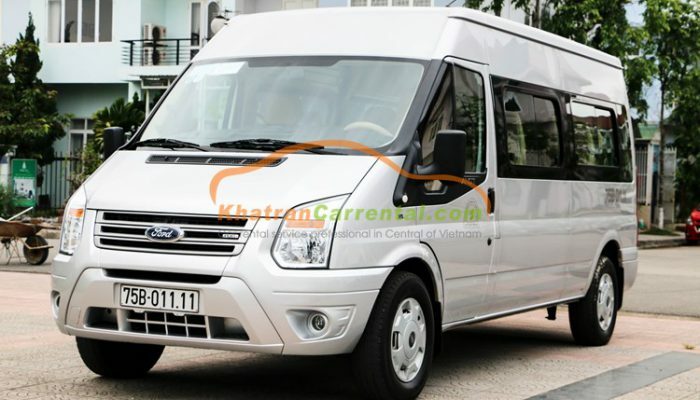 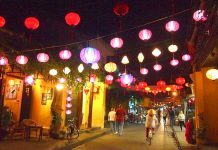 We look forward to welcoming you to enjoy a great time in Viet Nam! 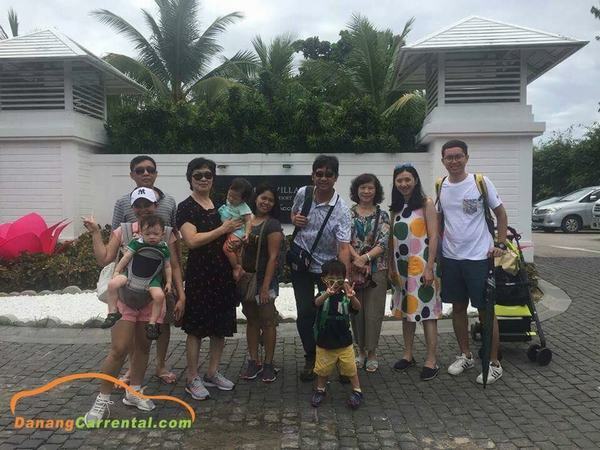 We had great vacation with he service. 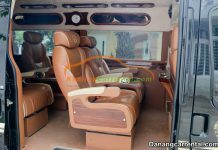 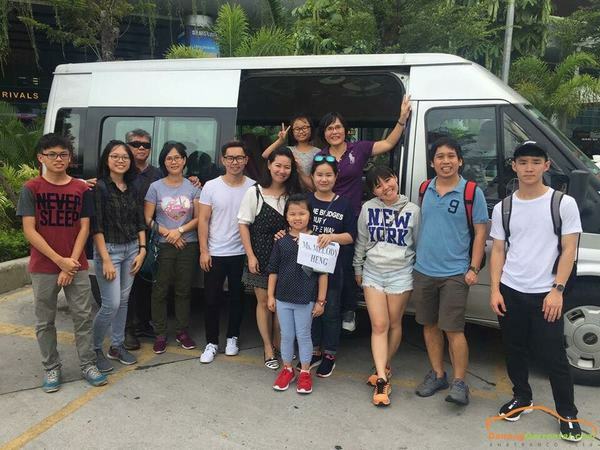 We rent 16-seater car with mandarin speaking tour guide for two days. 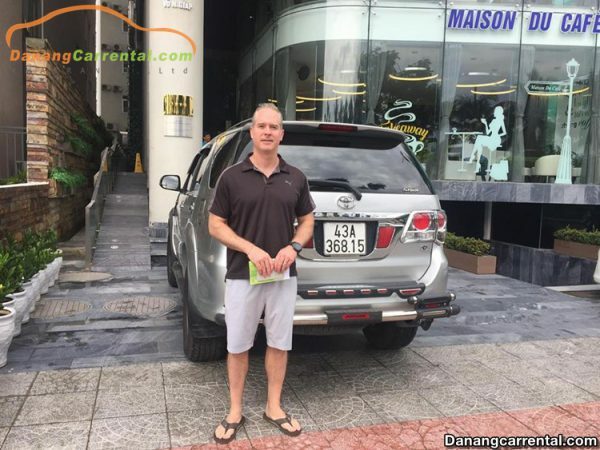 The car is clean and the driver is safe. 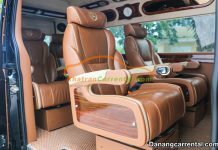 Good service and punctual on time, careful driver and we enjoy our whole trip happily.